Happy Halloween! Have a listen to this episode while you get yourself ready for the best night of the year. 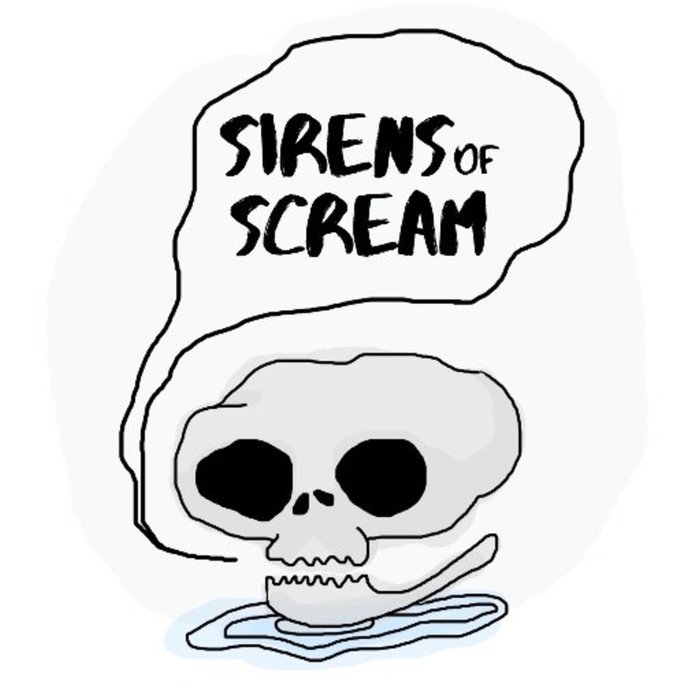 The Sirens sat down with our friends Sabrina and Karen of The Wytch Files to discuss everything we love (and laugh at) about Sam Raimi and his long list of cinematic work. This episode also brings you twice the recommendations to keep Halloween going after October ends!